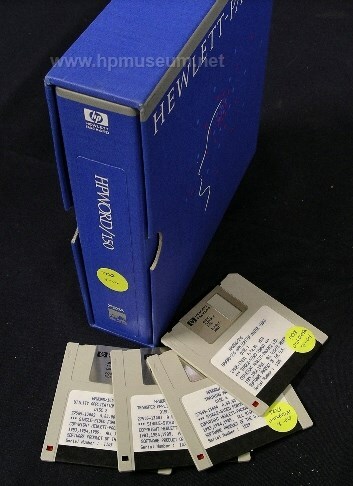 Click here to hear a 60 second clip from the original training tape for HPWORD/150 (525 Kb). This zip file contains four discs. The Application Master Disc needs to be authorised by an original disc to work.